We had a few good discussions this week, or should I call them tangents? Either way, we started by talking about Deus Ex: Human Revolution, Disgaea 4, Sonic 4 E1, Puzzle Arcade, Avatar Legends, City of Heroes: Freedom, Lord of the Rings THe Fellowship of the Rings (Book), Gears of War 3, World of Warcraft, Madden 12, Resident Evil 4 HD, and Gears of War Jacinto’s Remnant (book). In news this week, we went over players removed from Madden, DC Universe going Free-to-Play, L.A. Noire Complete Edition, Uncharted 3: Drake’s Deception, Dead Space 3, Diablo III, Gears of War 3 on Conan, and an upcoming NCIS game. 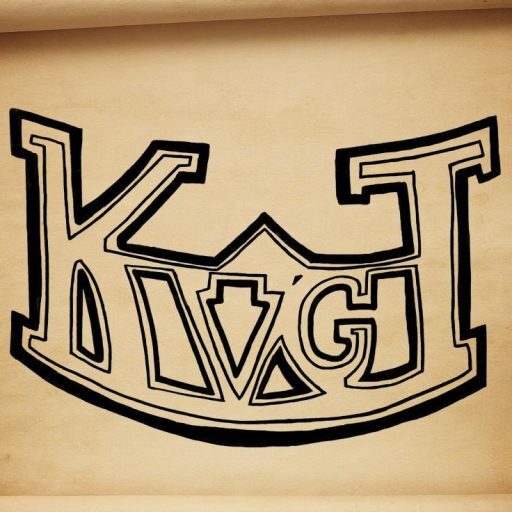 Don’t forget that the KVGT family is growing! Check out the Nerdgasm Network and ExtraPlay! If you’d like to join our family, feel free to E-mail us and let us know!